Social media was set up keeping in mind of a medium that will help millions stay in touch even if they were miles apart. With years passing by it not only transformed the way people used to communicate, but also revolutionized online marketing and business practices as a whole. By accessing one can easily proclaim that several marketing giants have made their fortune by effectively monetizing social media followings. 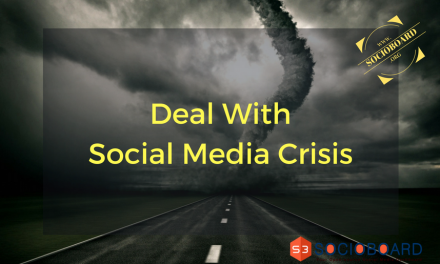 Now social media is by default an important piece of the whole digital marketing enigma. Even though certain are yet to accept that social platforms are strictly for communication purposes and not selling stuff. 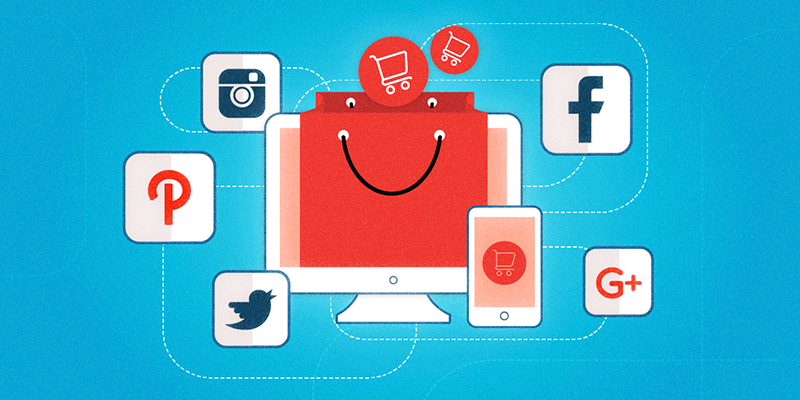 It’s time to realize that the social networks they have conjured efforts in order to integrate e-commerce. You must be thinking why do most people tend to build up a massive follower base on social media? 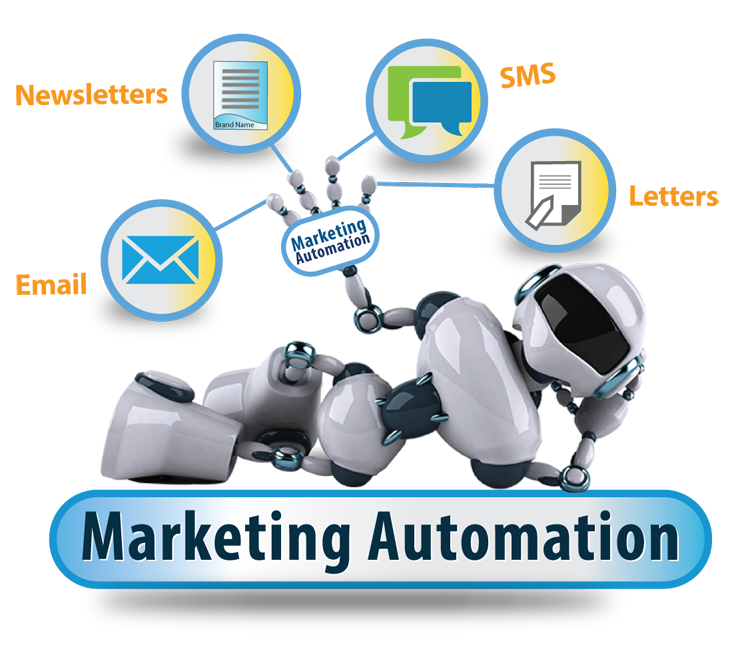 By all means possible the whole and sole intention of online marketers are to generate revenues. And either way, having a massive follower base facilitates in generating leads boosting up sales. Corresponding to the above-mentioned fact, is it possible to monetize even moderate social platform followings, which doesn’t reach out to hundreds of millions? Certainly possible with the right strategy being implemented. So are you ready to convert your social media followings into your resource to generate revenues? Well then here are brilliant tips to transfigure your social media presence into the stream of overflowing online revenue. E-learning is considered to be a colossal industry, which is destined to reach greater heights in the upcoming years. Those who have been monitoring it closely are well aware of the fact it’s growing exponentially and is estimated to reach over millions globally by 2025. It has been quite clear that marketing Millennials have shifted their focus on educating their audiences by offering them online courses. Boasting a wide array of knowledge in terms of marketing, online sales, digital learning for students etc. This will enable you to establish strong relationships with your audience and lead them towards your offerings. In order to convert your followers into a regular customer, you must have something worthy of offerings. And with social media acting as a platform to reach out to the mass, unveiling new products and services via it are bound to attract prospective buyers. If you desire to reach out targeted audience, running Facebook Ads, using custom audience will allow you to come across most significant individuals and hike your sales. Video content has been in trend for a long time. In fact, on searching the internet you might find the article and even videos showing- how to make an effective video content. It seems like videos are just about everywhere your eyes can reach. Almost every social media platform is presently generating over a billion videos every day, snapping all the records from the past. It seems that video content has unfolded a new phase in the journey of internet marketing, slowly turning into a marketing necessity. Videos certainly intensifies your chances to monetizing your followers as it bears along the engagement along with educational and entertaining factor. 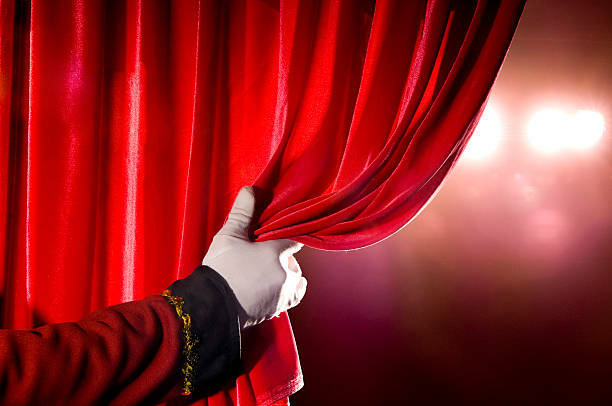 As we observe that the explainer videos are likely influencing a buyer’s prospect by 1.8 times. Thereby harnessing the power of video content for showcasing your product and services, and even leveraging the live streaming features of Facebook. You get an opportunity to convey to your followers exactly how your product will aid them in achieving their desired goals in a timely and simpler way. Affiliate programs are now one of the most popular sales model that has earned significance in the competitive world of online marketing. Becoming an expert affiliate advisor for top-notch brands is a common fear among people have an entrepreneurial mindset. As it allows them to assess the market and gather appropriate advertising materials best suited to be catered to their own audiences. Such adverts can be circulated well across an individual’s social network, website, and even blog. Affiliates earn a buck based upon revenues these adverts generate. However, it is necessary you make sure that you are honest with your audience regarding ‘affiliate status’ while promoting links on social platforms. As any act of misguiding will only lead you to be un-followed by the individual. It’s been quite a while, social platforms worked on the integration process of direct shopping options to support brands and customers. For instance, Facebook offers a more wide-ranging toolkit for social selling. Utilizing Facebook’s shop section you get to enlist all types of physical products directly on the platform for customers to choose and buy from. It doesn’t get any easier for you to reach out to the mass and offer your services. 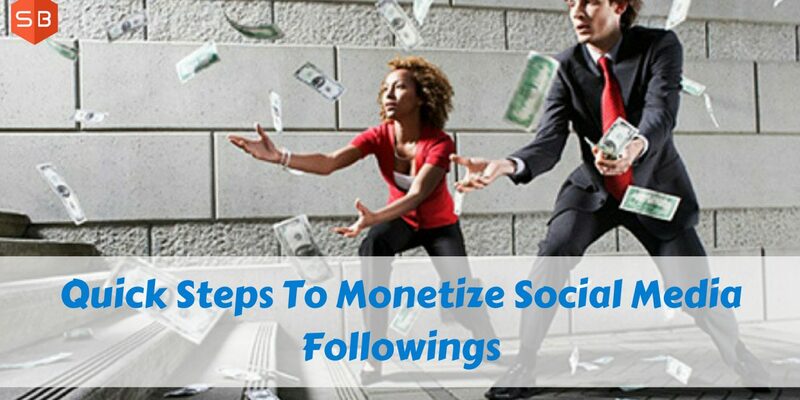 Even though the digital age brings forth a wide range of options for the entrepreneurs and marketers for generating online revenue through monetizing social media followings. It continues to remain underutilized by several, but with these tips in hand, one can easily flourish his business online. 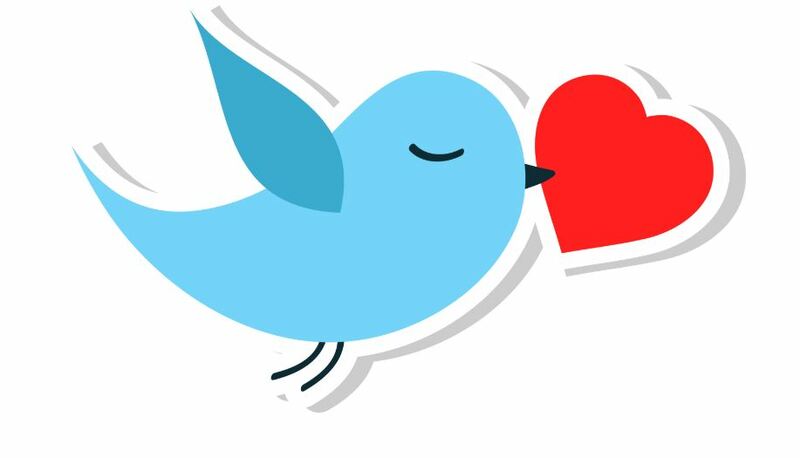 Why Small Businesses Love Twitter (And You Should Too! )?